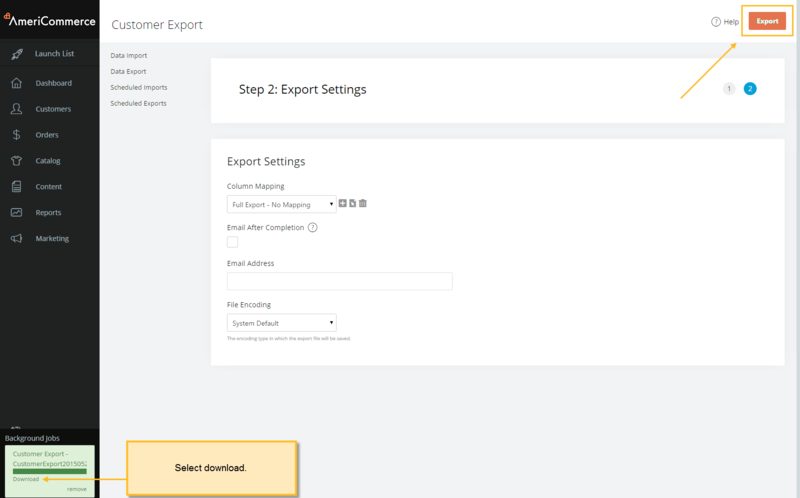 Via the Data Import Tool - useful for importing a large number of customer records. On the form that follows you can enter the information and save this new customer entry. Username: the login id for the customer. This is optional and if you do not specify a username the email address becomes the username. 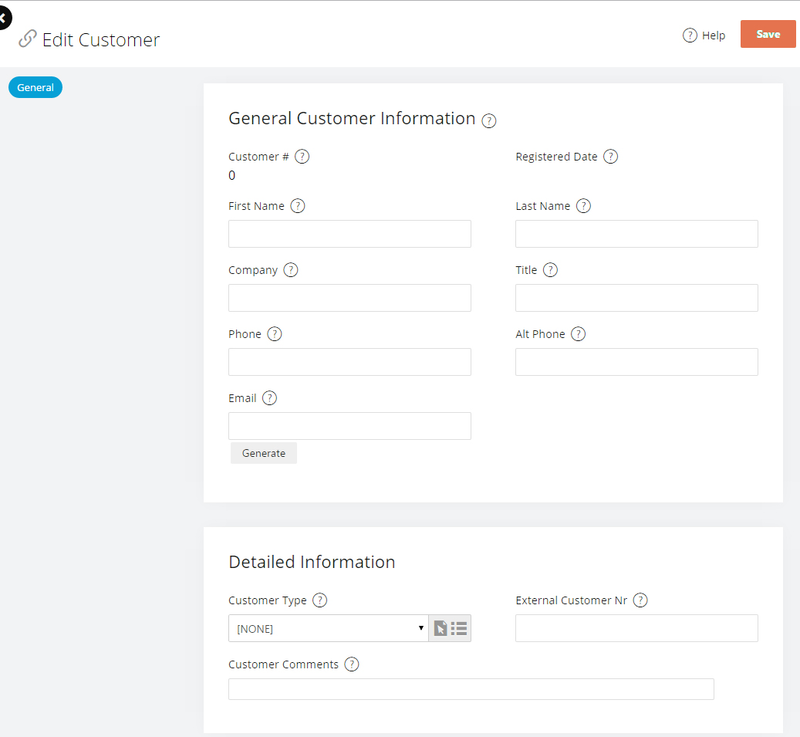 Customer Type: If you have multiple customer types you can select a customer type. If you don't use customer types, you can leave this at the default value 'none'. Reset Password: Use the link provided to create a new password for this customer. Note: This link will work only after the customer record has been saved. Customer Comments: If you wish to enter any comments for this account, use the comments box at the bottom of the page. This field is not visible to customers. It is an internal admin side field and is visible only when logged into your admin account. Email: A valid email address is required. The customer data and order data are linked using the email address. If the email address for a customer is blank/invalid, you will not be able to associate order and customer data. It is helpful to enter as much information as you can in the other columns. 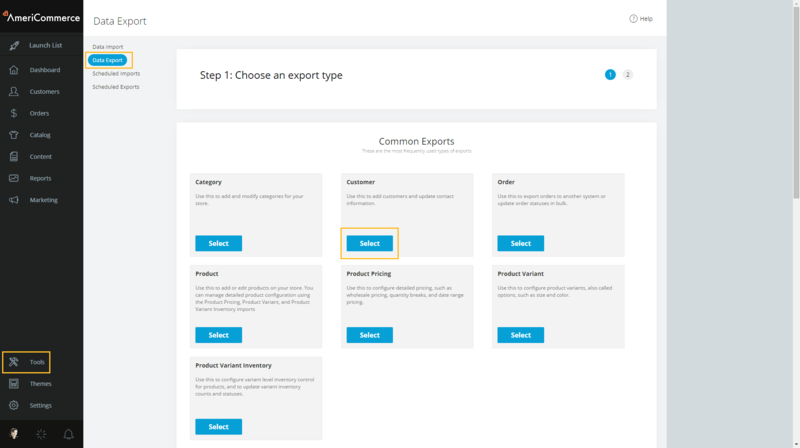 Browse to Tools > Data Import > Customer Import and click on the Next button. Drag and drop the file from you system to the web site. If you have used the sample data file, the two columns should match perfectly. If you have used your own headers, you can map the fields by selecting the fields from the drop down that your fields should map to. Click on the Next button at the top to continue. Note: Do not click on the link 'Click to Upload Data (finish)' without validating the data in your file. This can lead to errors in database entries. 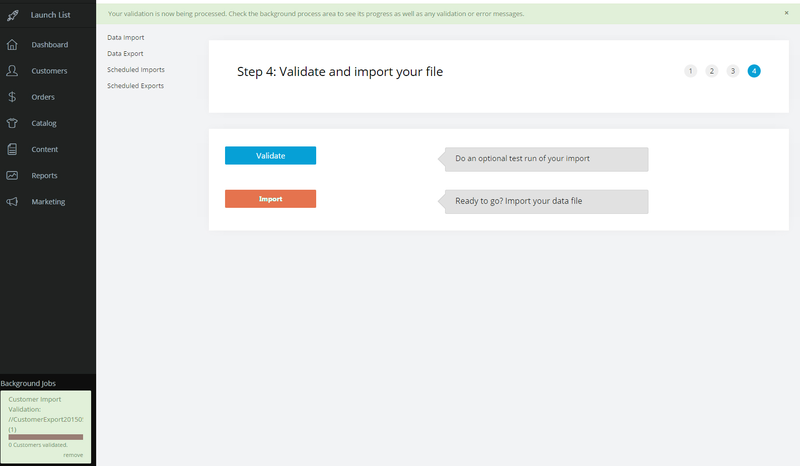 The Click to Validate Data link is provided so that common mistakes can be caught and data checked before the import takes place. The message must show green. If there is even a single reported error please read it carefully and if necessary modify the CSV file and upload it again. Do not go past this step unless you get the message as is highlighted in the above image. Depending on the volume of data you are uploading there will be a slight delay as the data is added/updated on your store.